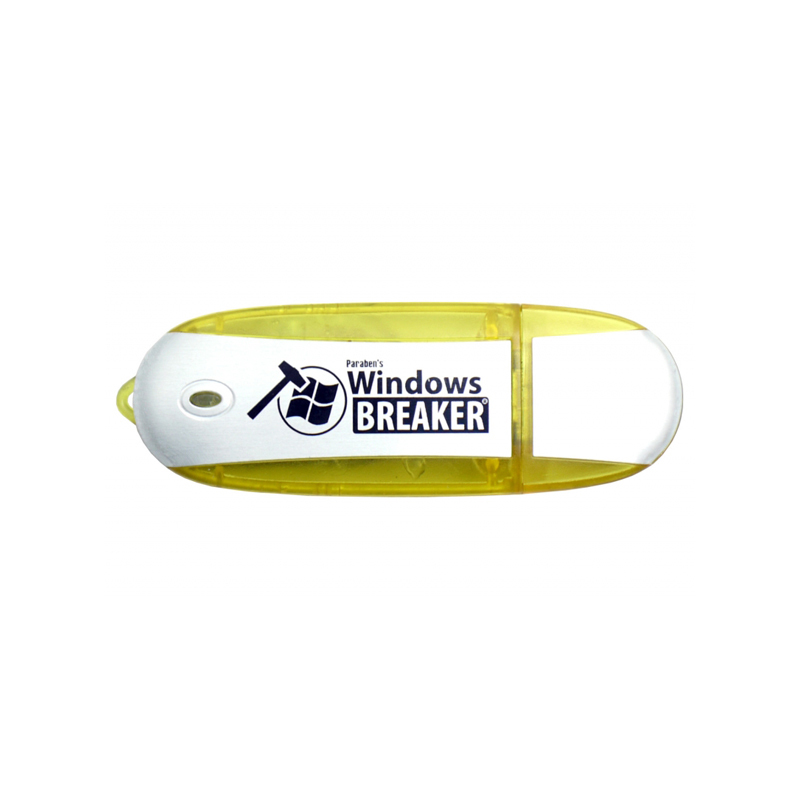 Spy Agents presents you with the Windows password recovery tool that can crack any windows password for you. 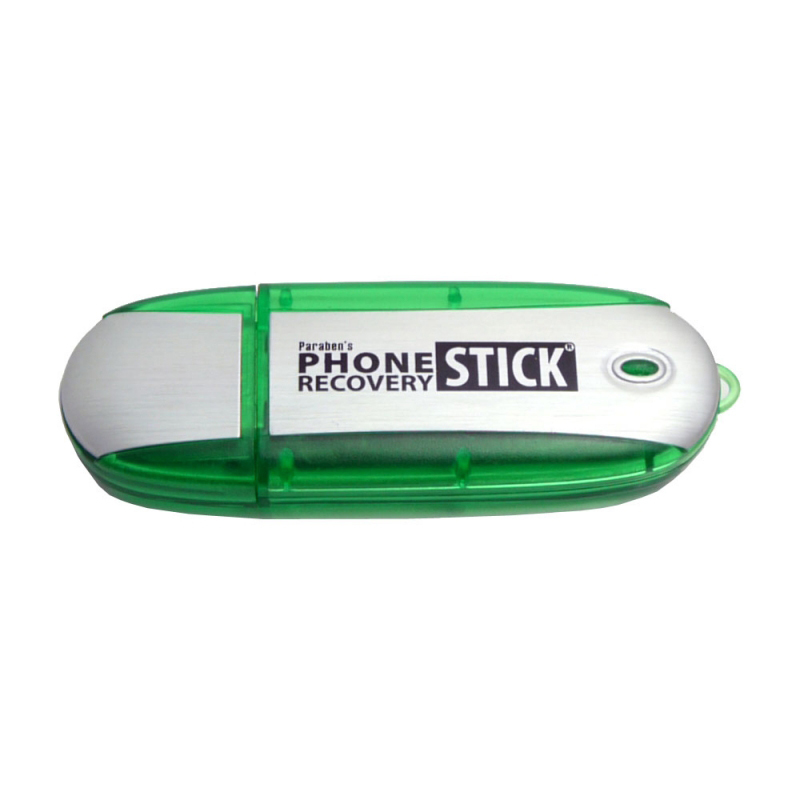 This device is great for when you forget your log in password or for when someone has locked you out a computer by protecting it with a password. What the device does, for you to access the Windows operated computer, is, simply, bypass the log in so you can gain instant admission. 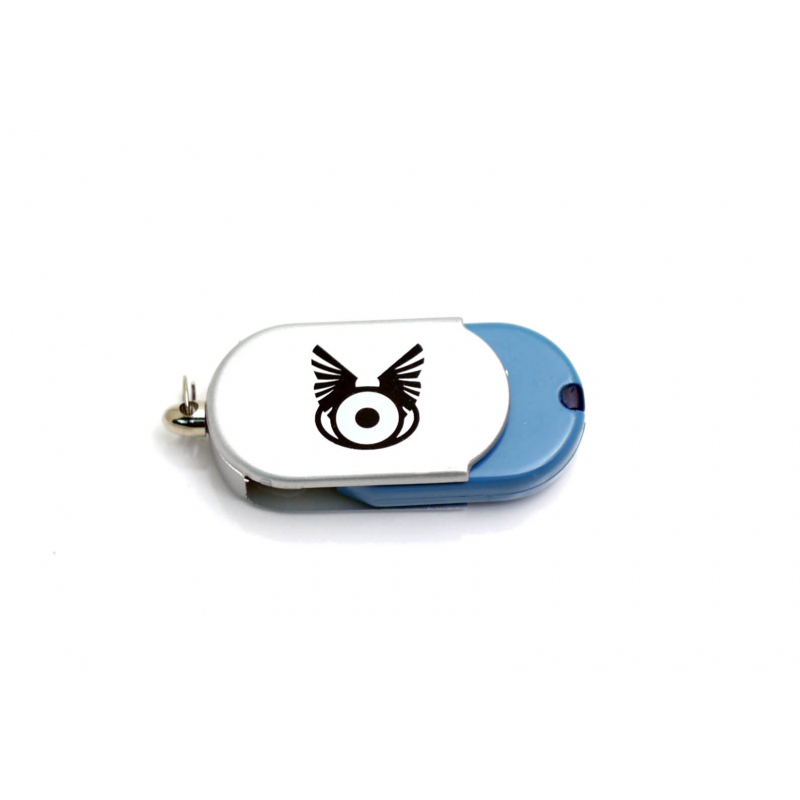 The device is designed to be easy to handle for convenience and efficiency. Spy Agents’ Windows password recovery tool is a definite must-have! 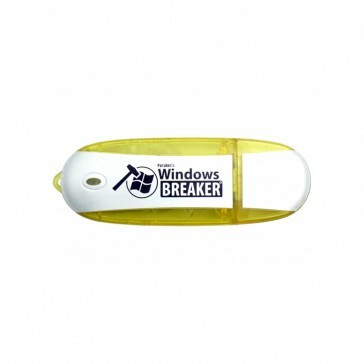 NOTE: In order for Windows Password Recovery Tool to work, you are required to boot your computer to a USB drive.